×Reservation for Apartment U Emky was succesfully sent. Facility owner will contact you by e-mail or phone. 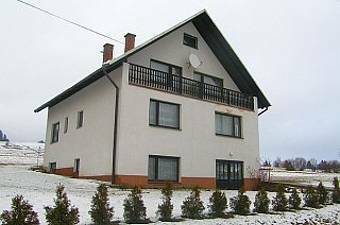 Private U Emky is located in a quiet picturesque area on the outskirts of the Babi Rabčice the Mountain 800 m from the Polish border. 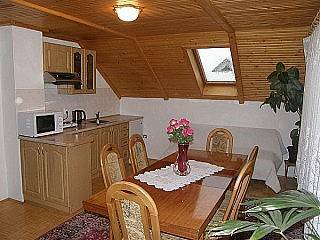 There are three 2-bed spacious and bright rooms on the first floor of a house. One large 2-bedded room (9m x 4m) with extra features a kitchenette (fridge, microwave, stove …) and TV-SAT. 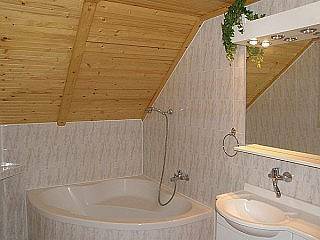 Separate toilet and bathroom. Parking by the house. Sitting at home. The surroundings offer many opportunities for active and passive recreation in summer and winter. 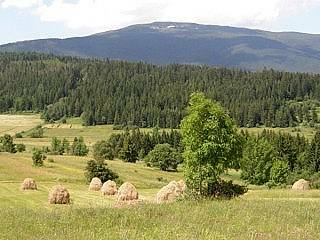 * Activities * Summer: – output option to Pilsko and Babia Mountain, for which output several times and also Pope John Paul II. 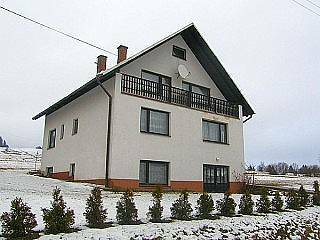 1729m.nm spectacular views – swimming, boating, fishing – Orava dam 15 km – thermal pool Oravice – Salt Water Cottage – 10 km Winter – very good conditions for cross-country skiing – downhill skiing – ski resorts nearby: Rabčice – Portal grapa 500 m Rabča 5 km – 2 lifts Oravská Polhora 10 km – 4 lifts (artificial snow, night lighting) Jeleśnia (Korbielow) Poland 15 km – 9 lifts (artificial snow, night lighting). In all the resorts are ski and snowboard. 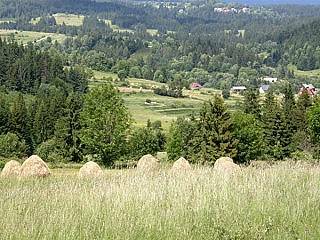 Beautiful environment Rabčice offers many opportunities for active recreation – relaxing walks in the surrounding countryside either the Slovak or Polish side. In Rabčice also Hviezdoslavova gamekeeper’s house, where PO Hviezdoslav wrote Hajníkové woman.